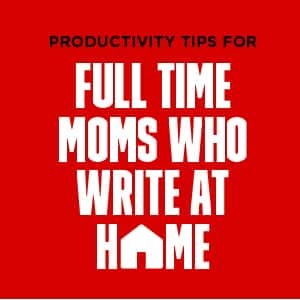 If you are juggling the roles of full-time mom and writer, then you are constantly facing the challenge of getting things done just when they are supposed to be finished. Motherhood involves a lot of unforeseen circumstances and events outside of your control. No matter how well you plan, there’s going to be a challenge when it comes to work or beating deadlines. As a blogger, I understand the hardships of being in a creative field while taking care of kids at home. I write a lot of content pieces every week, and I basically spend most of my time at home with my kids. Truth be told, there are days when I cannot seem to find the motivation to write because of chores and my kids’ constant need for attention. Thankfully, I have learned how to set my mind to “work mode” even if my work environment is not that favorable. Setting a routine and training my mind to adopt some productivity tricks have helped me accomplish more. Yet in reality, I’m working fewer hours than I used to. If you read and follow the productivity tips for working moms, you will see improvement in the quality of your work. Writing is a creative skill. 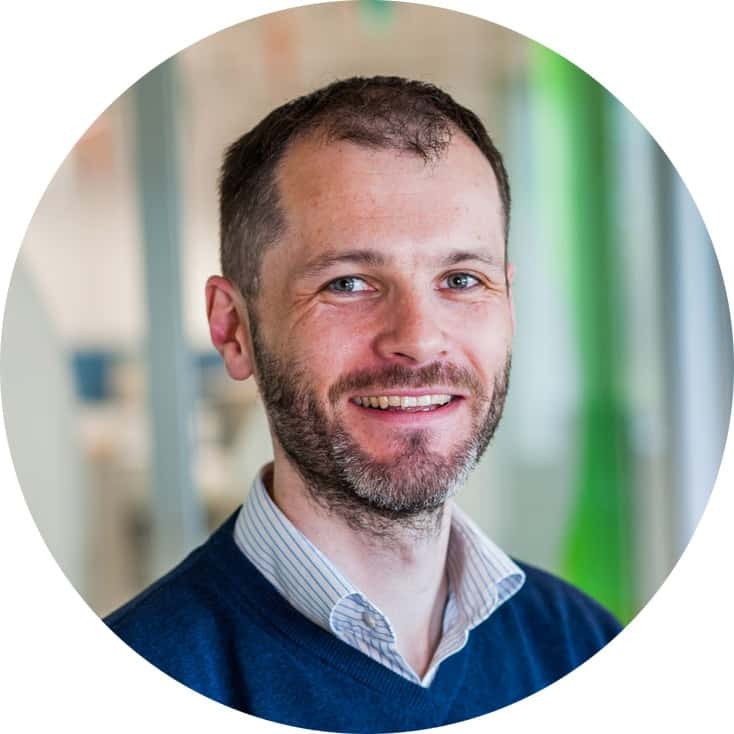 When you are thinking about a project, you need to map out the topics, layouts, headings and even the flow of the articles carefully. You cannot do this process in one sitting if you are a stay-at-home mom because there will surely be lots of distractions. To tackle this, jot down every idea you get about your project on a piece of paper. Ideas could pop up any time, and even if we make mental notes about them, we can easily forget crucial details that could be beneficial. I always have a tiny notebook with me so whenever I’m cooking or dropping kids at daycare, doing laundry or playing with my children, I can easily note ideas I can later use. The ideas you collate will help you format your writing quicker than when you’re starting from scratch and in turn make you more productive. 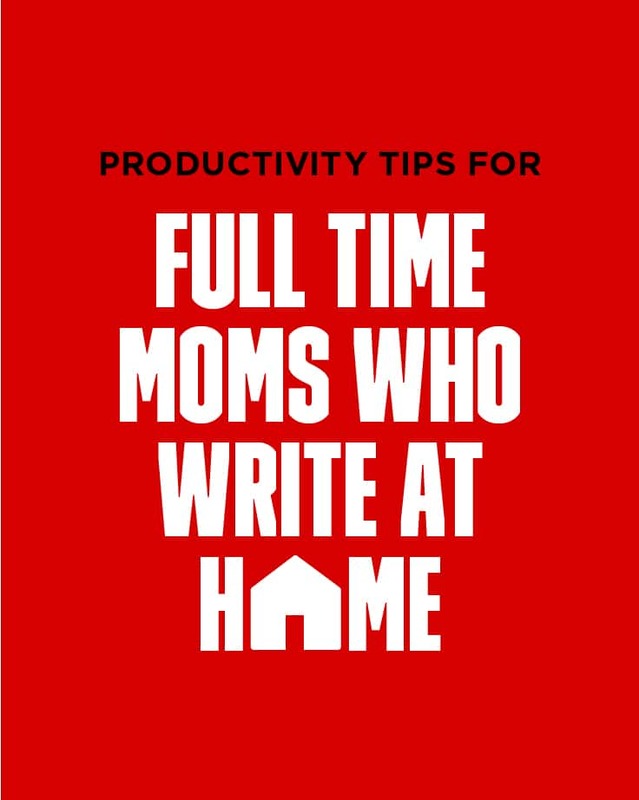 This productivity tips for working moms has absolutely improved my writing process. Writer’s block is the worst nightmare of all content creators. We can reach a roadblock when we want to write but can’t get anything out. To get around this, you can write in short intervals or during the hours when you feel more motivated and energized. Let’s say you are writing a piece on fashion trends. Write a segment of the blog post in the morning, pick up where you left off in the evening and finish it up that night. This way, you’ll have a chance to write a better article because you have fresher ideas, and you’re not just writing the piece for the sake of finishing your work early. No piece of content is finished without the final review. The golden rule I follow as a blogger is not to review my articles when I have a lot of distractions. Reviewing my work when I can’t give my full attention means wasting time and causing the quality of my work suffer. Reviewing and finalizing your work should be done only when there are no external disturbances. I usually review the blog posts I have written during late nights or early mornings because the kids are sleeping, and I can easily spot errors and make necessary changes. Do you know what your most productive times in a day are? Maybe not. Daily chores related to kids swamp all work-at-home moms, but if you look closely, you can find times when you have quiet time to work. If you develop a routine of writing during your most productive hours, you can get more work done in a shorter period of time. My most productive work hours are in the morning. I have developed a routine of working on my remote jobs and blog before preparing breakfast for my family. The peaceful mornings give me a chance to plan out my work without getting disturbed. Find out what your quiet times are and do your most important tasks during that time. It could be when your kids are playing with each other or napping or when they’re at school. When my kids are sleeping, I sit to write my content, put my phone away and stop browsing the web. Focusing on what I want to work on during my most productive times is vital to getting things done. Writing not only requires focus but also undivided attention. Even the slightest sound can stop my thought process, so it’s important to cut distractions before beginning to write. When you work without interruptions, the quality of work will be incredible. It's normal for stay-at-home moms to feel stressed out, especially if you’re writing for a living. I have learned not to work when I am stressed out because when I do, the output isn’t as good as I want it to be. To be more productive, I have learned to take breaks and relax before attempting to write again. Taking breaks helps me unload the things occupying my mind and can help me focus more on my work. Implementing productivity tips for working moms requires focus and commitment. Practice these tips and find out which ones work best for you. Train yourself to steal some valuable time to write and excel in your writing. 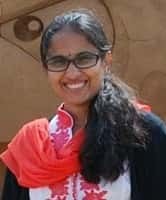 Sireesha is a career blogger and founder of Crowdworknews.com. She loves discovering new ways to earn money online through legitimate online businesses and side hustles. She has successfully grown her online business from scratch to a full-time gig in just two years. 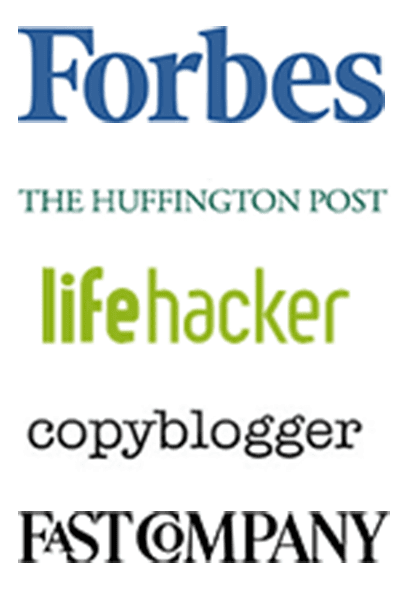 Sireesha has been featured on websites like Moneyish, Payoneer, Virtual Vocations, Fairygodboss, Side Hustle School, Spark Hire, and MyCorporation.